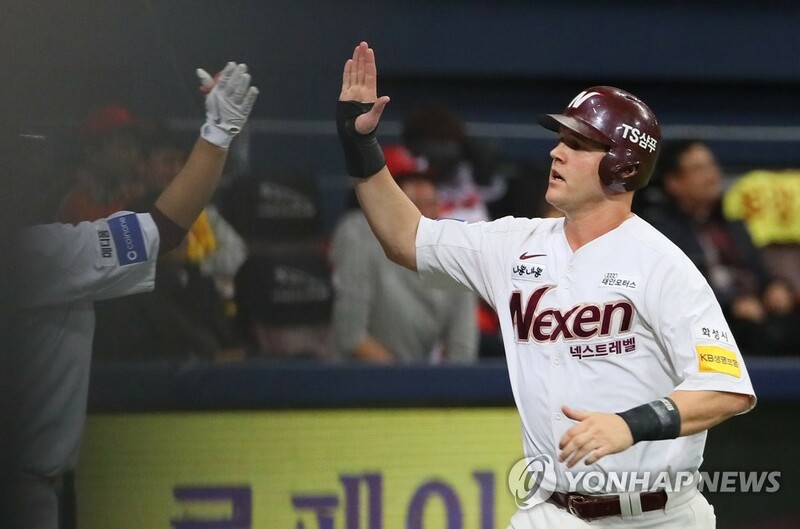 SEOUL, Nov. 23 (Yonhap) — South Korean baseball club Nexen Heroes said Friday they’ve acquired a new American pitcher, Eric Jokisch, while retaining two of their foreign players for one more season. The Korea Baseball Organization (KBO) team said Jokisch, a 29-year-old left-hander, agreed to a one-year deal worth US$500,000, which includes an undisclosed signing bonus and performance-based incentives. The KBO has implemented a salary cap of $1 million on all first-year foreign players, starting this offseason. 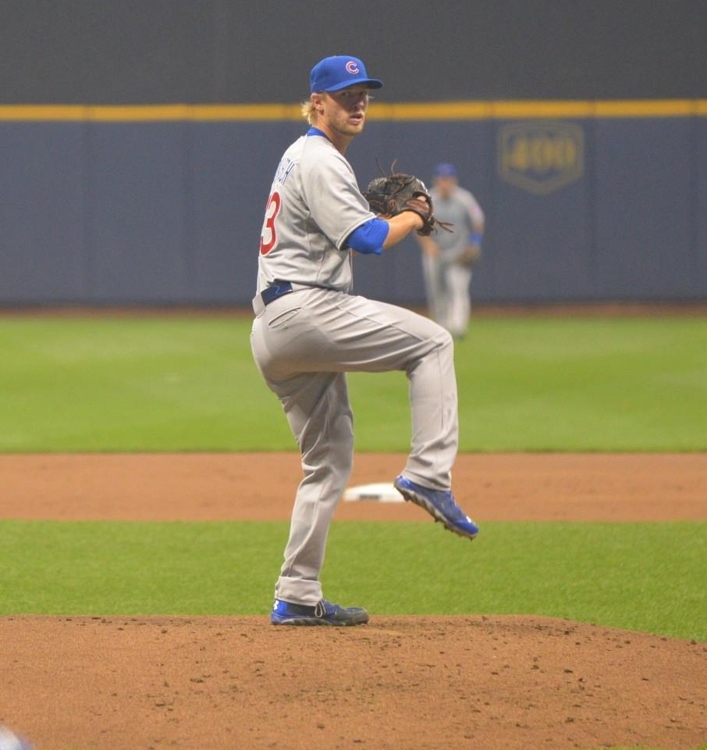 Jokisch has appeared in four major league games, all with the Chicago Cubs in 2014. He didn’t have a win-loss record in those outings, and posted a 1.88 ERA in 14 1/3 innings. Jokisch has pitched in 222 minor league games since 2010, most recently with the Oakland Athletics’ Triple-A affiliate in Nashville this year. He was 5-11 with a 4.06 ERA in 26 games, including 23 starts, in 2018. And for his minor league career, Jokisch is 64-61 with a 3.71 ERA. KBO teams can each sign up to three foreign players, with a maximum two pitchers. Jokisch, who throws fastball, curve, changeup and slider, replaces Eric Hacker in the Heroes’ rotation. Hacker joined the Heroes in July after five seasons with another KBO club, NC Dinos, and went 5-3 in 14 starts with a 5.20 ERA. Hacker turns 36 next March. The Heroes decided to bring back right-hander Jake Brigham for his third season at $900,000, including incentives. The 30-year-old went 11-7 with a 3.84 ERA in 31 games, and led the KBO with 199 innings pitched. He made $650,000 in 2018. The Heroes also re-signed outfielder Jerry Sands. The 31-year-old made his Heroes debut in August as a mid-season replacement for Michael Choice, and Sands belted 12 home runs in just 25 games while batting .314. Of his 27 hits, 14 went for extra bases. Sands came here on a $90,000 deal and will make $500,000, including incentives, in 2019.